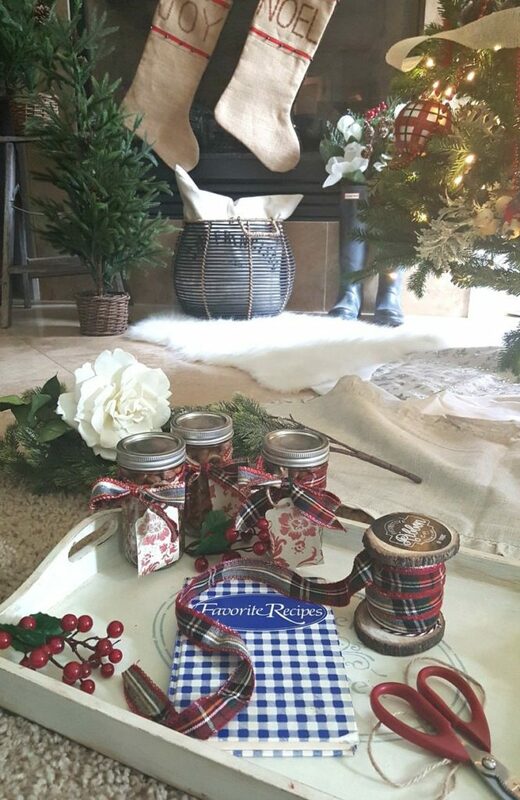 Easy edible homemade holiday gift idea: Ball jars are the perfect way to package homemade treats! They are pretty AND practical. The tight seal means the nuts will stay fresh. 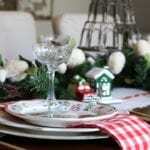 A festive ribbon and tag cut from craft paper adds a simple and pretty finish. I think we can all agree….there isn’t anything better than receiving a handmade gift at Christmas time! In this modern day of quick fixes and plastic gift cards, taking the time to make, craft or in this case, BAKE something homemade tells your friends how much you really care! I know you are probably saying, this sounds like a great idea but who has the time (or talent) to pull this off? I have the perfect simple recipe for you! 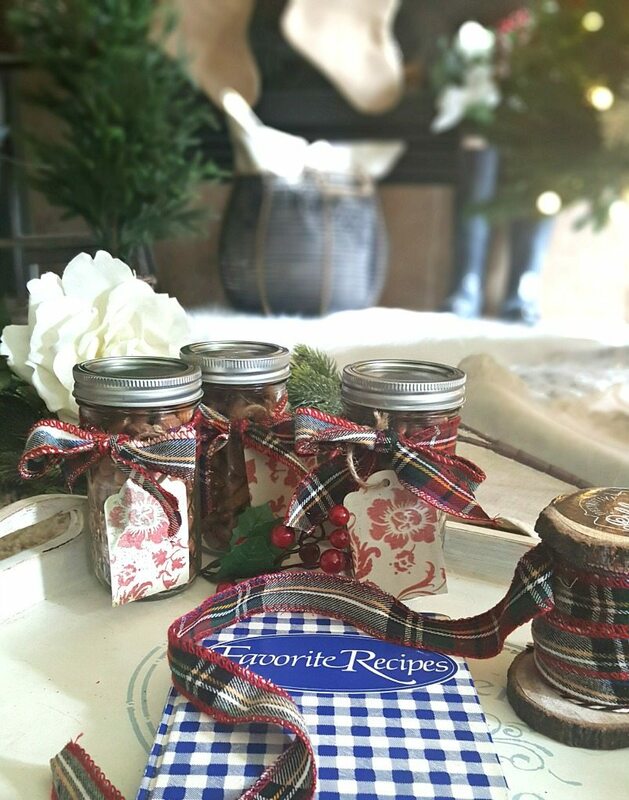 Embrace the real spirit of giving this Christmas with this easy edible homemade holiday gift idea! How to Make the Most Adorable Christmas Advent Calendar Ever! Add your own finishing touches to the ball jars using small floral bundles, berries or pine cones. The package will wow as much as the treats themselves! Use twine to attach small gift cards. I used a “punch” to make these tags out of patterned craft paper. 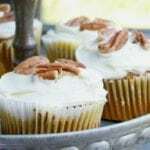 It’s Julie’s and my FAVORITE nut recipe of all time! We’ve been making this same recipe and giving it away to friends at Christmas time since we were in our early 20’s!! It even made it’s way into my special recipe book that was given to me by my grandparents in 1982. This book was reserved for recipes that were “keepers” only. At that time it was called “Spicy Nuts”…but over the years we came upon many spicy nut recipes and decided to change the name to “Ginger Spiced Nuts” because it’s the ginger that really defines these yummy nuts!! Lightly beat 1 egg white with 1/4 tsp salt until foamy. Add 1 lb unsalted nuts. We like almonds & pecans. See note below about measuring nuts. Let cool. Store in tightly sealed tin. Note: 3 cups almonds = 1 lb. 4 c. pecans = 1 lb. 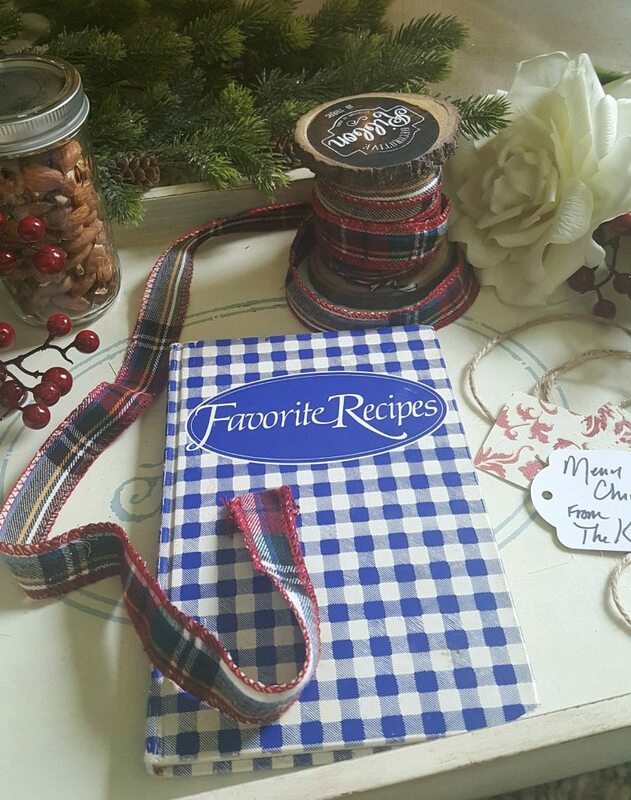 Giving a homemade gift holds special meaning, especially in our pre-packaged, gift-card-giving world. 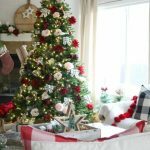 It is the time spent, the love given, and the heart-felt effort that make a homemade gift more special than ever. Every year our friends ask us if we’re going to make our “Spicy Nuts” again. We’ve been passing out the recipe and making these over and over again at the request of friends and family! 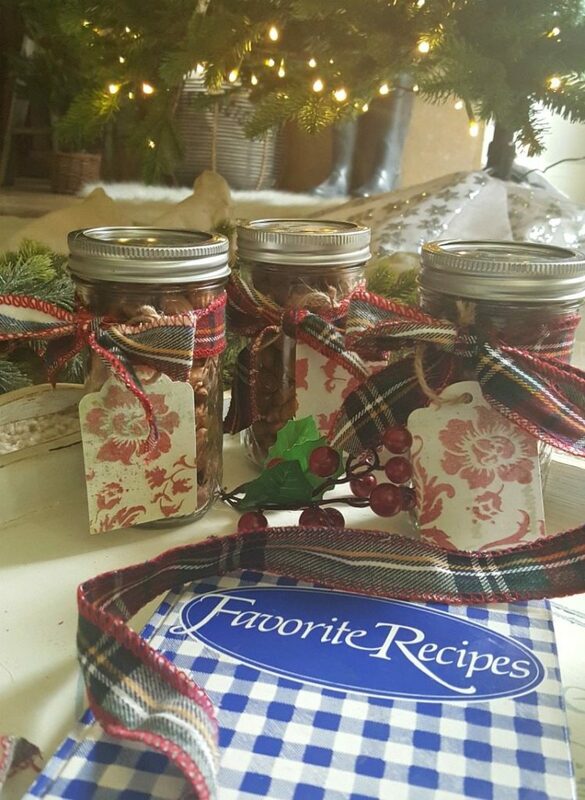 We hope you will enjoy this easy edible homemade holiday gift idea as much as we enjoy making them, EATING them, and giving them away in the spirit of the season! 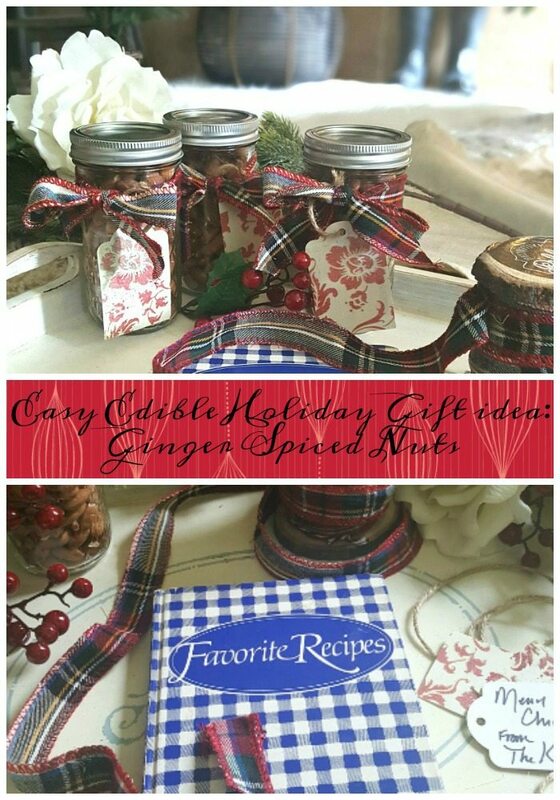 These yummy Ginger Spiced Nuts are the perfect homemade gift idea to show your friends how much you care!! Yummy! 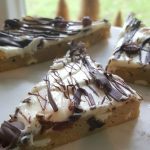 I’m looking to make a few homemade gifts and treats for my family this year. This is definitely now on my list! Thank you ladies for sharing! I will definitely be adding these to my homemade gift giving list! They sound delicious and so easy to make! Thank you for posting! Yummy! I will be making the spiced Nut recipe for sure! Thank you all so much for the great ideas ! I love reading your blog!!!???? I’m so glad you reminded me because names without faces become a bit of a blur for me. Yes! I remember meeting at the Antique Faire in October. Your upbeat spirit and dedication to your father is inspiring! Thank you, as always, for your continued enthusiasm and support. It means an awful lot to both Julie and me. We were blessed to meet you and connect with your sprit. Thank you for keeping in touch! And…I hope you get a chance to make these nuts, even if it’s just for yourself!! (although your friends will love you even more if you share some with them!) hahah! God Bless!! These make great snacks….and great gifts as well! Thanks for visiting and I hope you enjoy these!